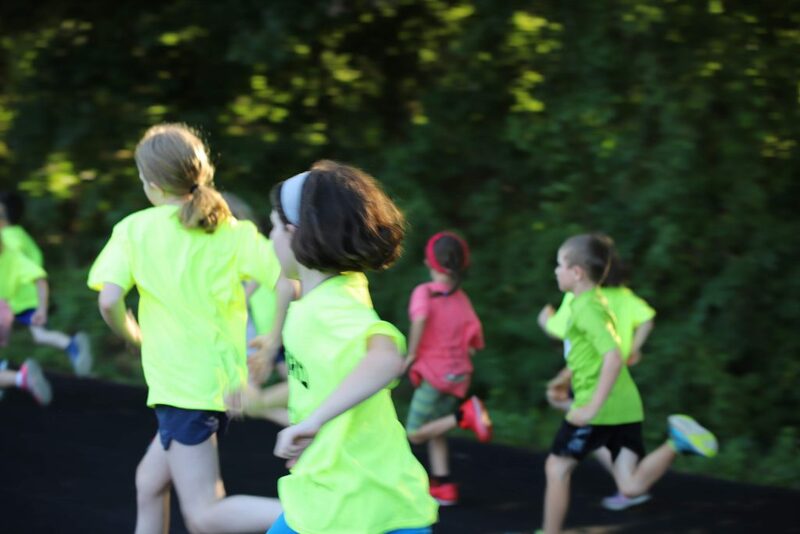 The Milford Road Runners sponsors a free Kids Summer Track Series. 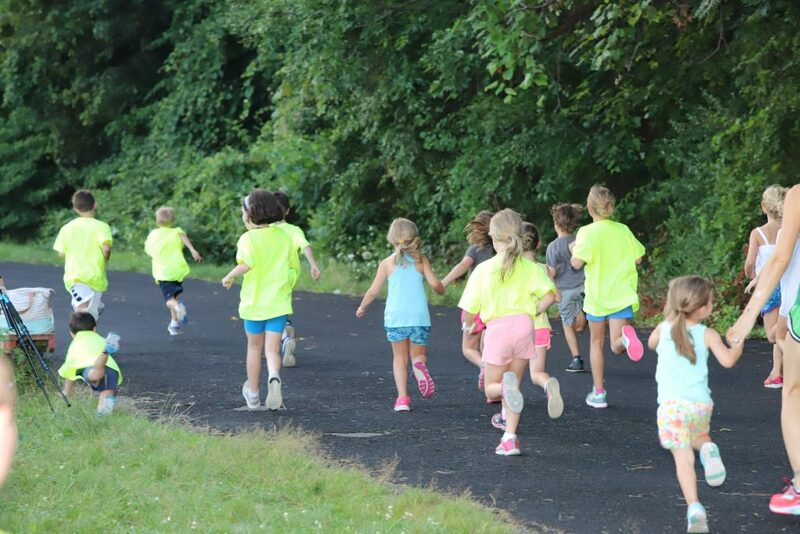 Kids will get to participate in a variety of running events from the 60m dash all the way up to the mile. The series starts runs on on Thursdays at 6pm on the Platt Tech High School track beginning after July 4th . The series ends in Mid August. Each week there will be a different give away for the kids and no matter how your child does they will get a ribbon for each event they run. There will also be a couple adult events, including the very popular adult mile. So bring your running shoes too!